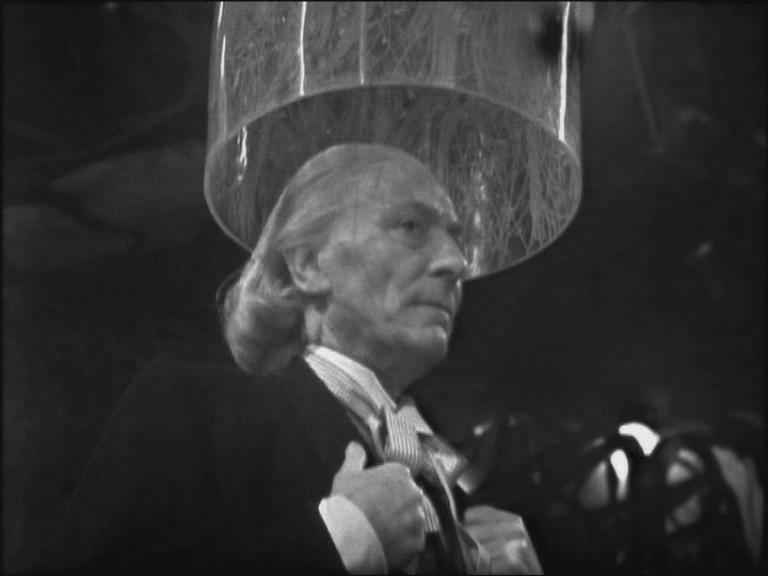 The first actor to play the Doctor, William Hartnell, was renowned for his many and varied “Billy Fluffs”. A “Billy Fluff” was an error in delivering dialogue or the complete failure to say a line. 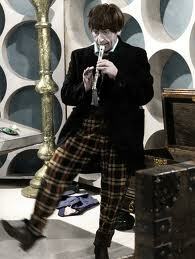 Prior to the 1970s the studio recording of Doctor Who was almost live. 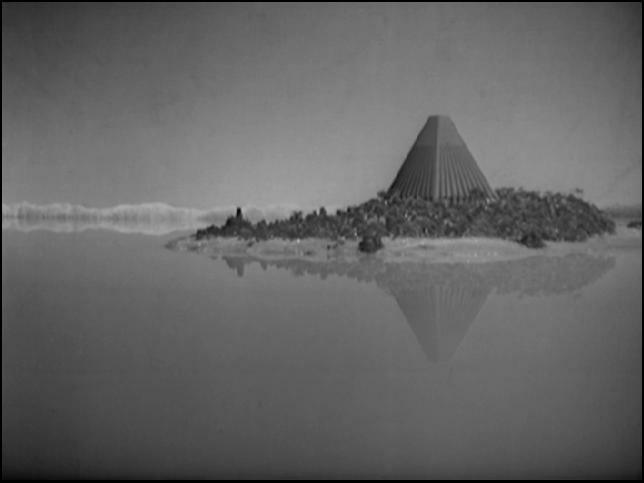 Whilst there were certainly some pre-filmed segments, ordinarily those involving special effects or location work, the vast majority of recording was undertaken in the studio on a Friday or Saturday evening. Preceding the recording where four days of preliminary rehearsals, although the actual recording of each 25 minute episode was allocated only one and a half hours. 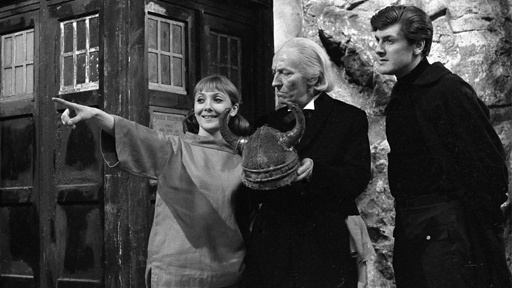 Video tape was prohibitively expensive so the re-shooting of scenes was kept to a minimum of three per episode. It’s for this reason that unless the mistakes in dialogue were extraordinary the actors just carried on. 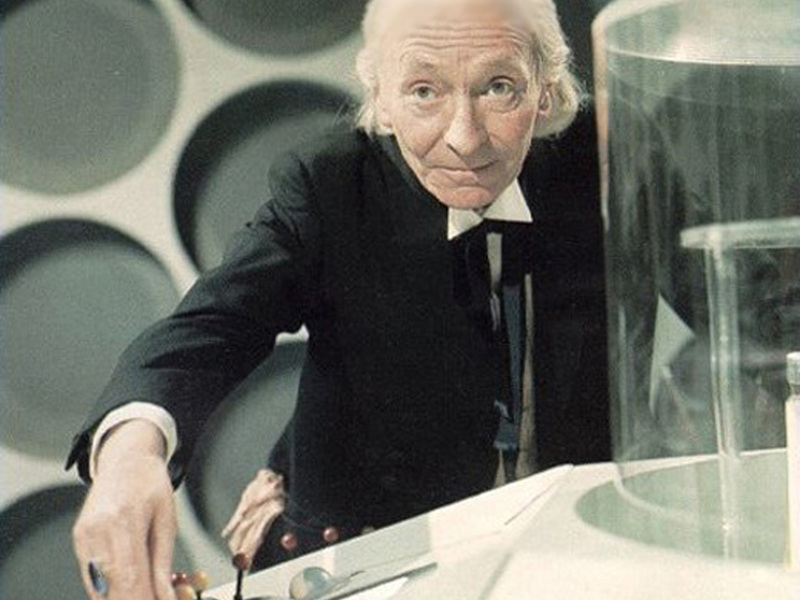 Hartnell was suffering from undiagnosed arteriosclerosis during his tenure as the First Doctor. Short term memory loss and lapses in concentration can be symptoms of arteriosclerosis. His declining health undoubtedly contributed to his occasional bout of Hartnellisms. In providing this list of 10 Greatest Billy Fluffs we are not mocking William Hartnell but rather celebrating the eccentricities that made the First Doctor so endearing. Given the multiple takes of modern film production, it is highly doubtful that contemporary actors would come close to displaying the professionalism of the Sixties era Doctor Who stars. Barry Letts and Terrance Dicks discuss William Hartnell’s perseverance during the filming of The Three Doctors (1973). 9. Whilst introducing the new companion Steven to the TARDIS in episode one of The Time Meddler, the Doctor gives an exceptional run-down of the Ship’s superior features. At the end of the clip he is scripted as saying “Now please stop bothering me”. After listening to it multiple times I’m absolutely convinced that Hartnell says “Now please stop buggering me”. 8. 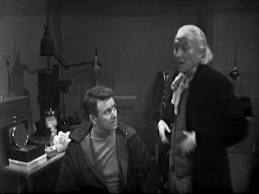 In episode one of The Web Planet Hartnell appears to forget his lines during a discussion with William Russell (Ian). Exhibiting extraordinary patience and a determination not to spoil the scene, Russell prompts Hartnell. Russell’s facial expressions are absolutely classic and brilliantly disguise an otherwise awkward situation. IAN: Well, come on then, Doctor. Ah. How do we open the doors? We have no power. DOCTOR: Ah, dear, dear, dear, dear, dear. Hmm. It’s one thing after another. DOCTOR: Yes, well, I, er, I, er, I didn’t want to, er. (The Doctor takes his signet ring off). DOCTOR: This is not merely a decorative object. Come along, come along. 7. In episode one of The Smugglers the Doctor discusses with his new companions, Ben and Polly, the difficulties he experiences landing the TARDIS. After advising his friends that he can neither determine where or in which period he lands, the Doctor then points to the scanner and says, “Oh, now, you see that scanner? That is what I call a scanner up there”. 6. In The Sensorites, rather than a problem being solved the Doctor accidently states that a solution had been settled – “Yes, well, I rather fancy that’s settled that little bit of a solution”. 4. 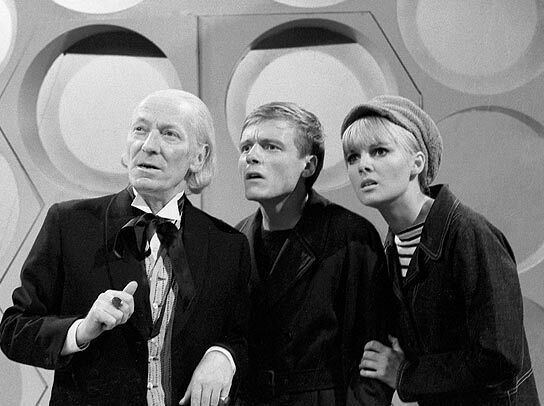 Having landed on a beach in The Time Meddler the Doctor and his companions are confronted by a steep cliff face. Although the Doctor suggests to Steven and Vicki that they walk along the beach until they find a cliff face running down to sea level, Steven is convinced that it would be quicker just to climb the cliff. In response the Doctors says, “But I’m not a mountain goat and I prefer walking to it any day, and I hate climbing”. 3. 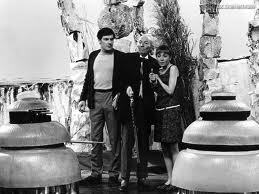 The Doctor, Steven and Vicki land on a seemingly deserted planet in Galaxy 4. Keen to explore, the Doctor agrees and says that “I think that we shall get some well deserved, undeserved peace for once”. Yesterday The Doctor Who Mind Robber reported an article in Sunday’s Mirror newspaper alleging the recovery of over 100 missing Doctor Who episodes from Ethiopia. As hoped, the reporting of these rumours in the mainstream media appears to have precipitated some movement on the BBC’s part. 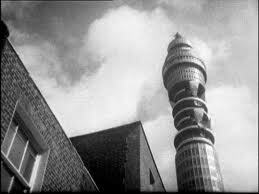 The Radio Times is today reporting that two stories, both believed to be from the Troughton era, have been digitally remastered and will be available for purchase on-line from sources such as iTunes on Wednesday. 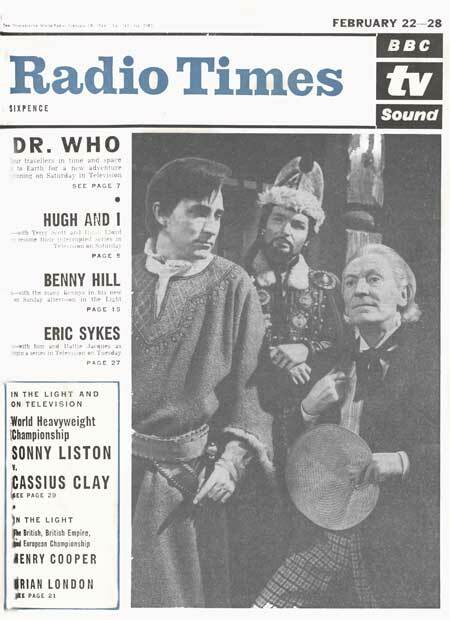 The BBC has yet to confirm or deny the claims in The Radio Times. The Doctor Who Mind Robber understands that there is a small Missing Believed Wiped function on Tuesday and that the recovery of some missing episodes could be announced then. Missing Believed Wiped is an annual event run by the British Film Institute which showcases recently discovered missing films. “There will be big news this Tuesday regarding lost Doctor Who episodes. It is great that in the show’s 50th year, fans will now be able to look back with classic episodes as well as looking to the future with the new film-length episode in November. Further details will be published as they come to hand.